Jessie Street Designs: Finding your Natural Blush! Hey there, happy Monday! I hope that you all had a wonderful weekend....I was lucky enough to have a date night with my husband - WHOOOHOOO!! It had been far too long since we've spent a night out together. 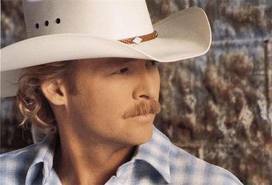 And what better way to spend it than at an Alan Jackson concert!!! My husband and I are HUGE country music fans....this was our second time seeing Alan Jackson perform and he did not disappoint - I love his voice and his laid-back, relaxed way performing - it was an awesome night! As I was getting ready for my big date, I put on more make-up than I usually do, afterall, this was a special occasion:) Even though my daily make-up routine isn't what it used to be, I LOVE makeup! When I was off on Maternity Leave with my son, I took a makeup application course at a local college and learned so many tricks and techniques to applying makeup. 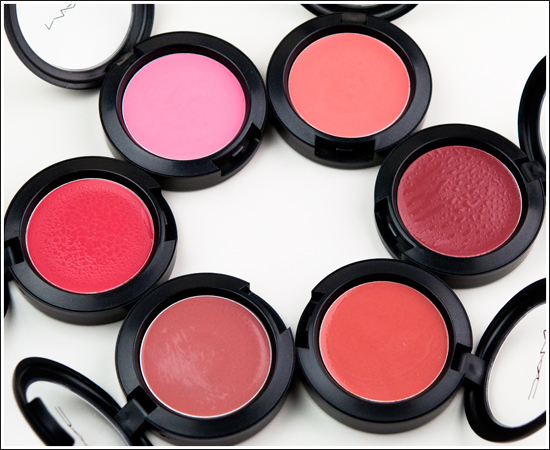 Today, I'd like to share a little tip to choosing a natural looking blush. Applying a little colour to the apples of your cheeks can really make a difference - it can brighten your face, giving you a healthy glow - and who doesn't want to achieve that, right??? Stores carry all sorts of different types and colours of blush...but with all this selection, it's easy to not know which one would work for you. Well, my little tip for choosing a complimenting blush shade is to choose a blush that matches your NATURAL lip colour - you will never go wrong with this tip in mind and it will always look nice on you! Something to remember when purchasing blush....if you are using a powder foundation, use a powder blush. If you were to use a liquid base blush (cream, gel or tint) you will rub off the foundation or coverup you just applied - not good! 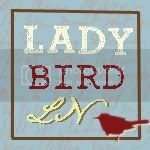 Later this week, I have scheduled a very special guest post for all of you:) I hope that you will stop by again! !